Stress, anxiety, pain? 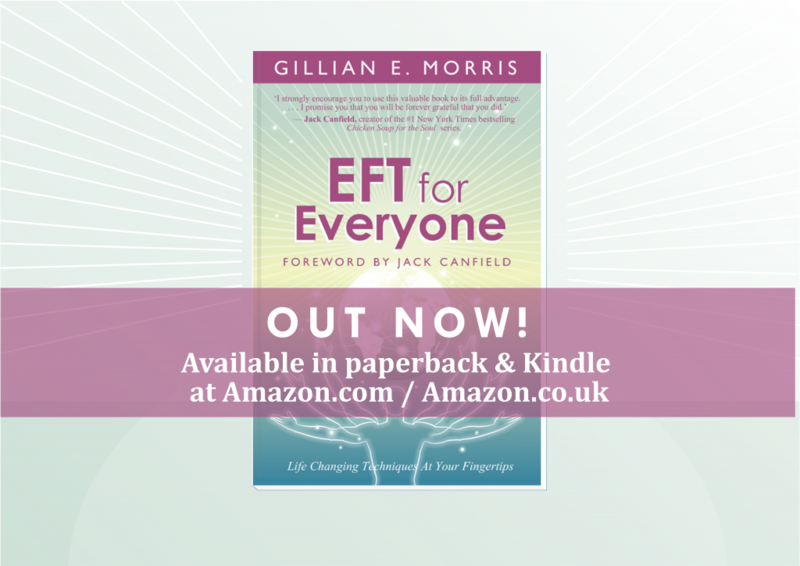 EFT can help you. Need to relax and de-stress? Try reflexology. Disclaimer: EFT must be used as recommended. While it helps many people, we cannot guarantee results. Treatments are not intended to be, or serve as a substitute for, professional, medical, psychological advice, examination, diagnosis or treatment. Always seek the advice of your GP or other qualified health provider with any questions you may have regarding a medical or psychological condition. 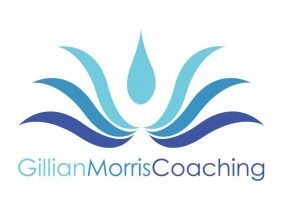 Copyright © 2019 Gillian Morris Coaching. Website by @pjowen . All rights reserved.